Birth photography in Cornwall & London , Bristol , Bath and west midlands ….. coverage starts at £1250 ( including all high resolution files on usb for printing ) , plus travel (& accommodation if needed) ONLY IF you are outside of Devon & Cornwall. I am available for birth commissions across the UK, with births outside of Cornwall & Devon incurring travel (& accommodation if needed) expenses in addition to the birth photography package. Take a look through the gallery above of birth photography images, and the birth photography stories over in the birth photographers section in the menu above and please do get in touch if you have any questions, or would like to arrange to meet up to discuss your birth plan in more detail. Birth photography is available for all types of births, home births, hospital birth, c-section, birth centre births, water births, planned inductions, hypnobirths etc etc, the list is as long as there are women, as no two births are the same. The idea isn’t to capture only the home water births with candles gleaming and lights low, it is about the beauty and pride in every birth, and every womans labour story and the beautiful memories you will be able to look back on forever. 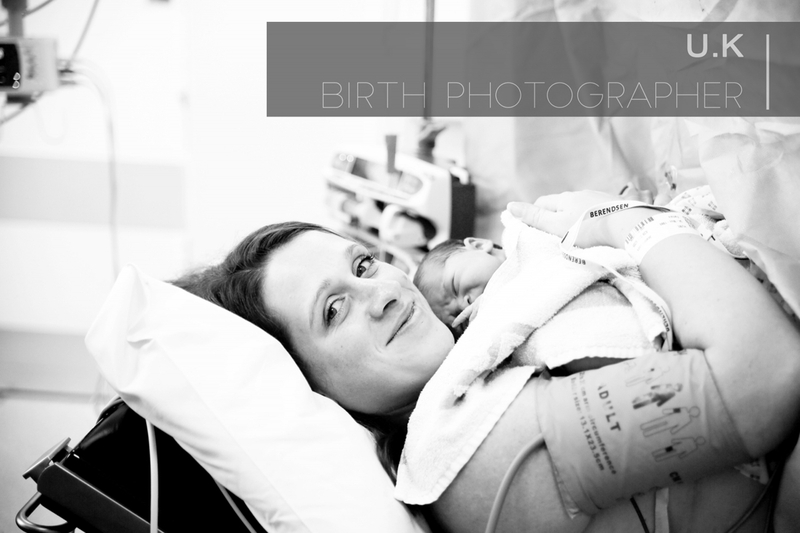 I firmly believe that all birth stories are beautiful and unique, and each deserve to be honoured and remembered as such, that is what birth photography is all about. .uk birth photographer, birth photographers in Cornwall, birth photographers Devon, birth photographers Somerset, birth photographers Bath, birth photographers Bristol. Birth photography in Worcestershire, birth photographers birmingham, birth photographers the west midlands. Birth photography London , birth photographers London, photographers in London specialising in pregnancy , birth, and newborn photography. 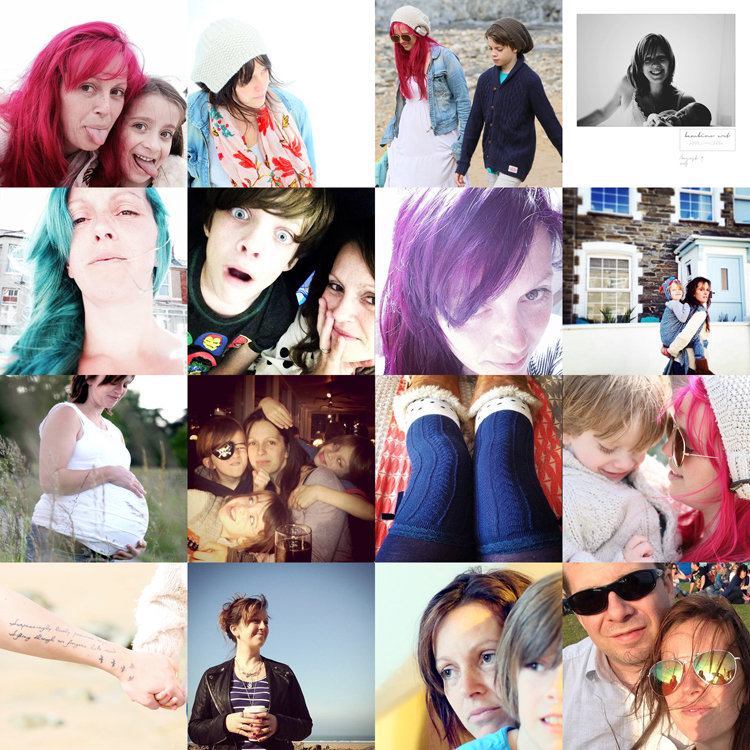 Bambino Art and Uk Birth Photographer.